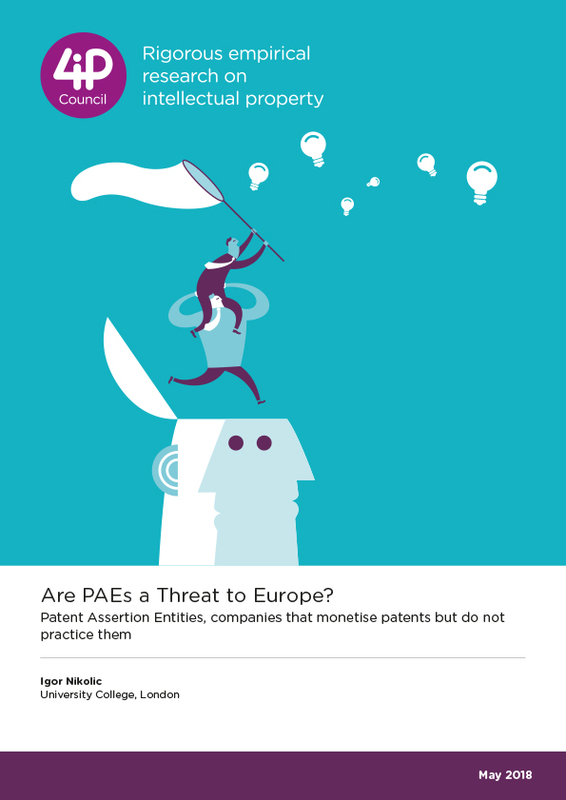 Are PAEs a Threat to Europe? Patent Assertion Entities are often negatively portrayed as harmful “patent trolls” that engage in speculative and abusive patent litigation against manufacturing companies. Although mass PAE litigation has mainly been US phenomenon, a recent study indicated that PAEs are on the rise in Europe and a number of changes to the European patent and litigation system have been recommended. This paper provides a different perspective on PAEs. It will first show that not all PAEs engage in harmful activities and that most are in the legitimate business of patent licensing. Further, Europe has in place different patent and litigation incentives than the US, which effectively guard against any abusive patent litigation. Finally, the available evidence does not in fact show the presence of mass and harmful PAE litigation in Europe. 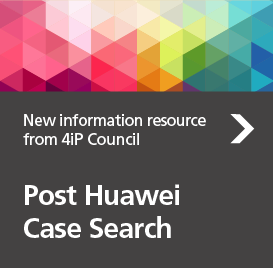 The article attempts to identify what legal systems are applicable when data is obtained from devices, sent to other devices, and/or distributed to the Cloud, and, ultimately, when it is reused. 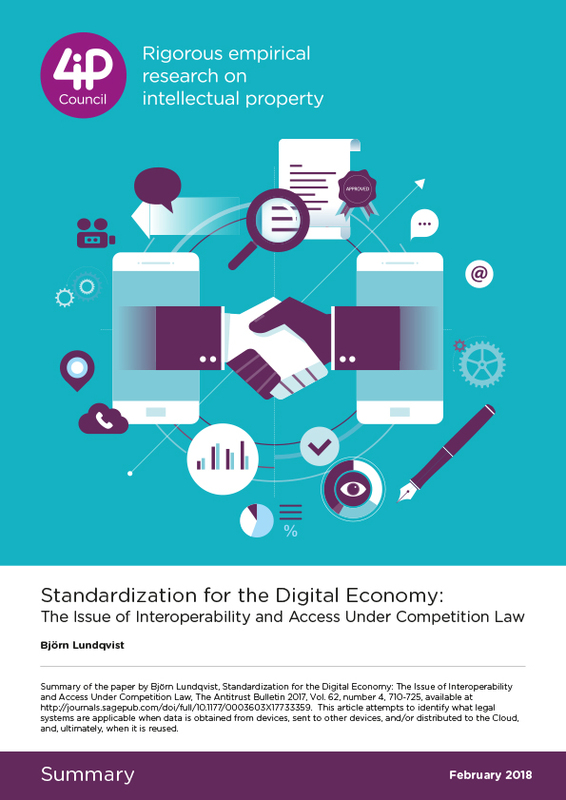 The article specifically focuses on the application of competition law vis-à-vis the firms included in the standardization of the Digital Economy. 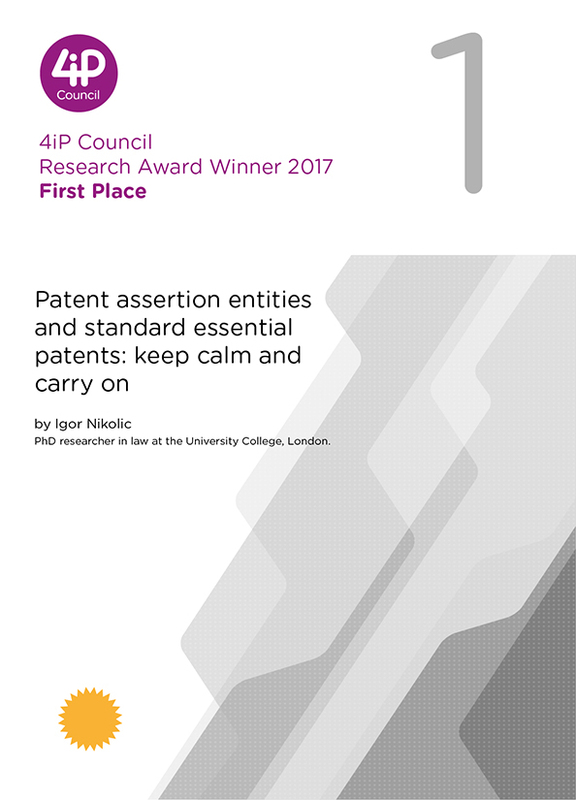 This article discusses positive and negative effects of PAEs’ patent assertions raised in literature and the assertion of standard essential patents by PAEs as well as the problematic surrounding patent privateering. The article aims to demonstrate that PAEs are not a unitary phenomenon, but adopt many different business models. It shows that it is incorrect to label all PAEs as “bad” and to devise rules that would be aimed at this one particular category of patent holders. It also shows that, in the SEP context, competition law is not an appropriate remedy and that PAEs do not have the ability to charge excessive royalties for SEPs. This article examines the future legal challenges of Intellectual Property related to Artificial Intelligence (AI), highlighting the role that AI can play in increasing the pace and scope of innovation to meteoric levels. While AI is making inroads into intellectual property by improving search and retrieval efficiency into IP offices it poses some threats from which existing laws leave us unprotected. 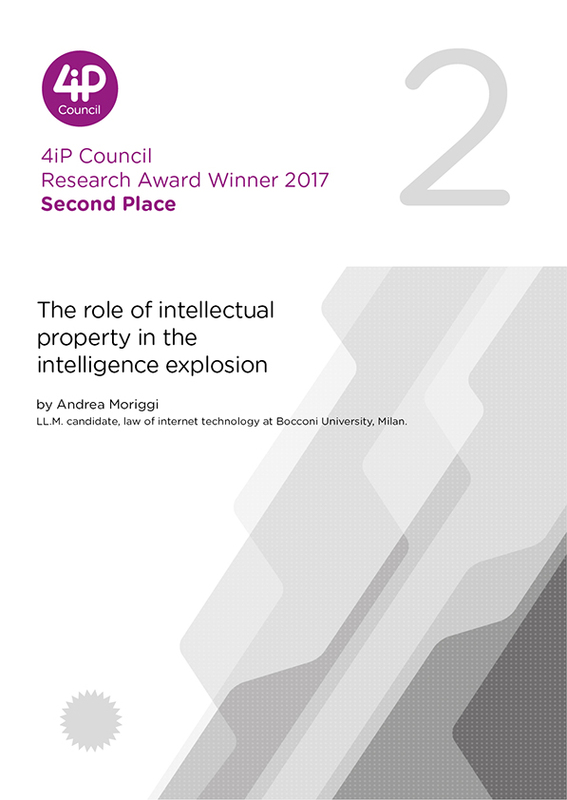 The article argues that the IP legal framework needs to adapt to thorny issues of ownership and patenting in the AI era if delay in reaping the benefits of this new age is to be avoided. 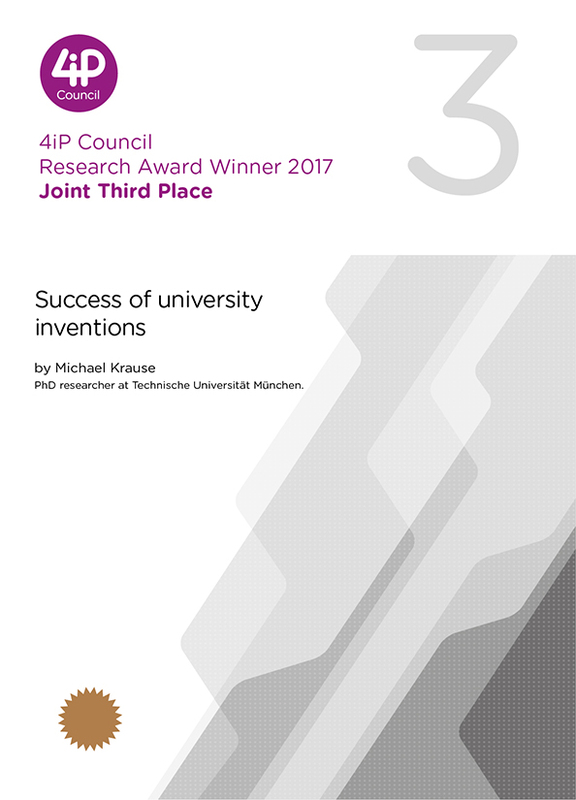 The study explores three questions on the success of patented university inventions in Germany. How successful are patented university inventions from a business perspective? How successful are patented university inventions from a societal perspective? What would be suitable measures to increase the success of patented university inventions? This paper analyses the issues that have risen while assessing patent ambush under Art. 102 of the Treaty on the Functioning of the European Union (TFEU) in the Rambus case. 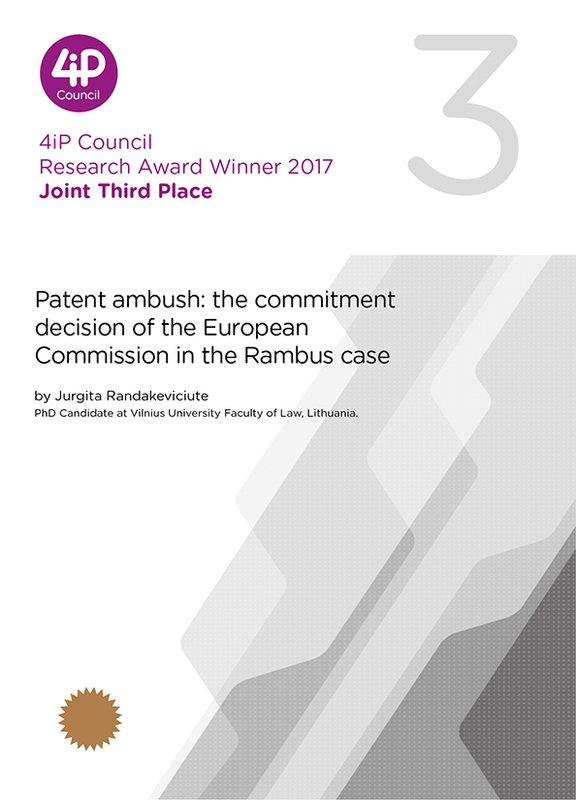 It examines the concept of de jure standard-setting before the SSOs and discusses the notion of patent ambush in the process of standardisation as an infringement of the EU competition law. 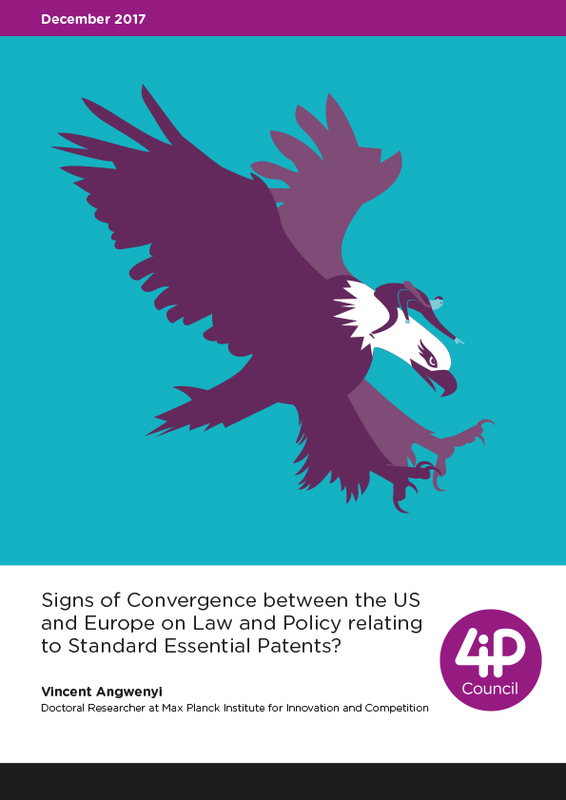 Signs of Convergence between the US and Europe on Law and Policy relating to Standard Essential Patents? This paper looks at the balance of interests between patent holders and implementors in recent communications in the US and Europe. The Assistant Attorney General (AAG) for the Antitrust Division of the Department of Justice (DOJ) in a speech given on the 10th of November expressed an opinion which is indicative of a shift in the DOJ policy on various issues revolving around Standard Essential Patents (SEPs) that have been committed to licensing on Fair Reasonable and Non-Discriminatory (FRAND) terms. The AAGs speech was delivered not long before the much-anticipated European Commission Communication on the EU approach to SEPs (Brussels, 29.11.2017).